Caring Alternatives staff is thoroughly screened to assure superior staff are hired and retained. We believe in providing quality training upon hire and ongoing to develop exceptional staff to assure provision of quality services to our residents. RN oversight of Caregiver staff provides additional assurance of quality services. Caring Alternatives is an owner operated company providing direct involvement in the day to day operations. 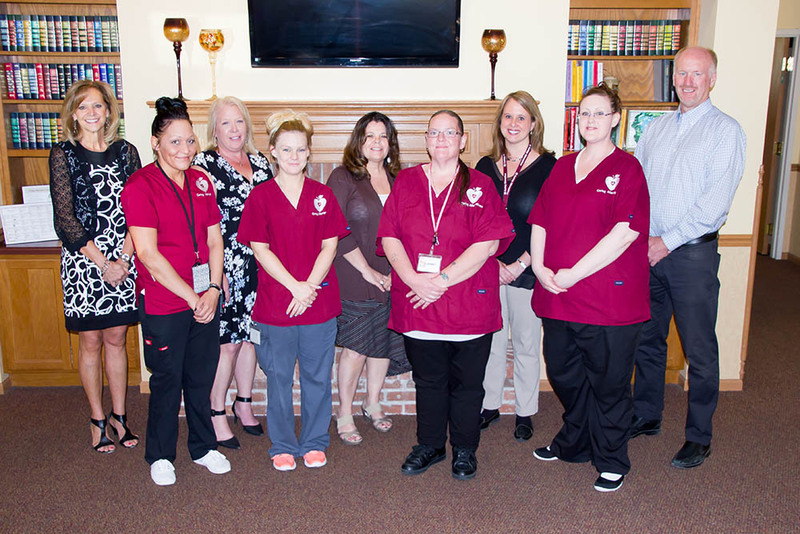 We have an excellent track record of providing quality Assisted Living Services since 1996. 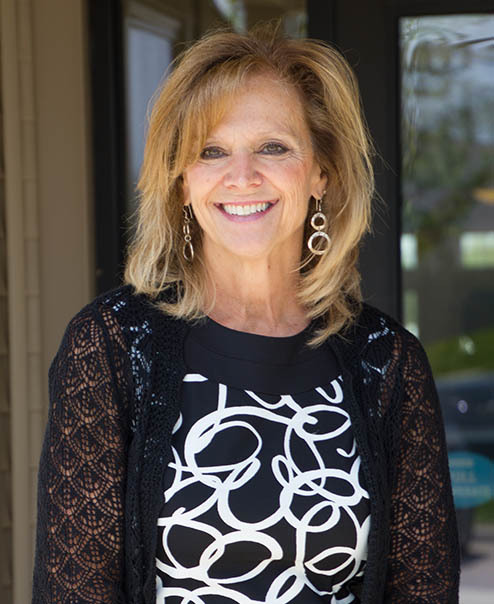 Wendy Sievert is a Certified Assisted Living Administrator and Wisconsin Department of Health Services approved staff trainer, focusing on quality staff through exceptional training who has been in long-term health care administration since 1985. She received a bachelor’s degree in Health Care Administration from UW Eau Claire and spent ten years as a licensed Nursing Home Administrator before finding her real passion in Assisted Living. Wendy formed Caring Alternatives, LLC in 1996 and has been providing Assisted Living services in the Milwaukee area since. She is a very “hands-on” Administrator and values personal relationships with her residents, families and staff. Greg holds a master’s degree in Business Administration and plays and integral role in the business functions and building operations of the company. 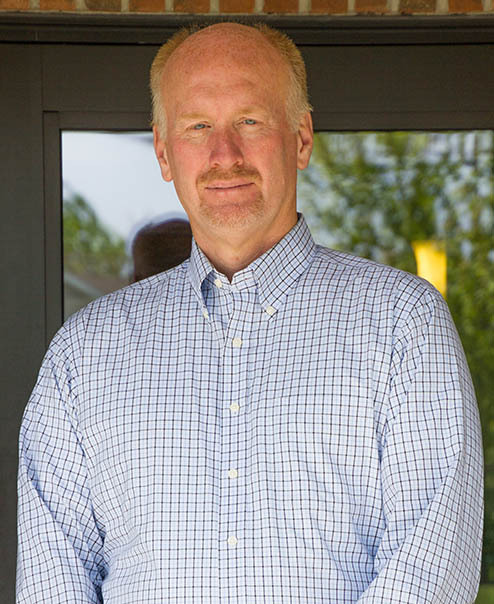 Greg has over 20 years of business management experience and is often seen “rolling up his sleeves” wherever needed.